Though she misses the Finger Lakes region of upstate New York, Adele Gardner is pleased to make her home in Tidewater Virginia, where she is blessed to be near her close-knit family and daily views of the water. 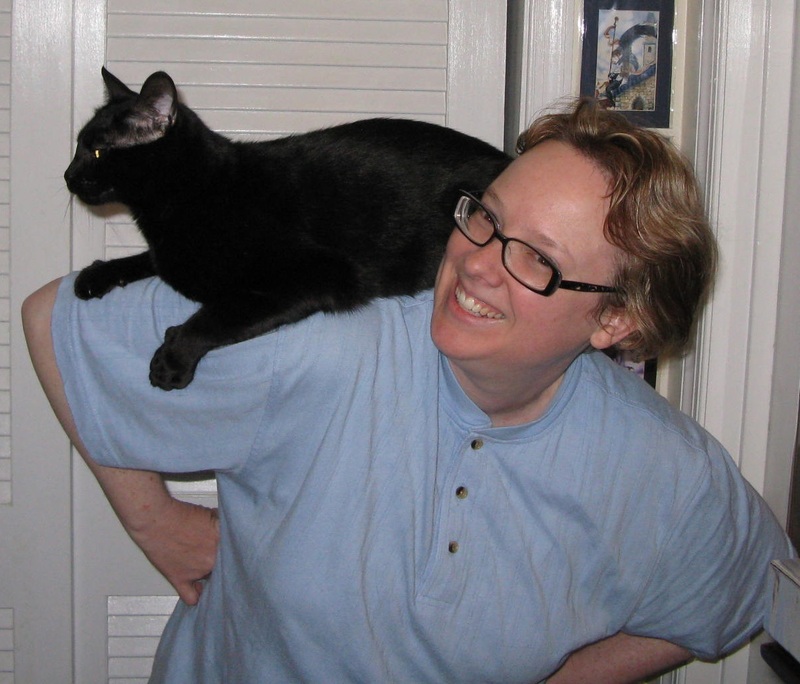 A cat-loving cataloging librarian with master's degrees in English literature and library science, she's edited numerous professional projects, such as the journal Virginia Libraries and books and exhibits for the Mariners' Museum. Owing much to her father's mentorship, she began submitting her creative work at fourteen and saw her first poetry acceptances at sixteen. 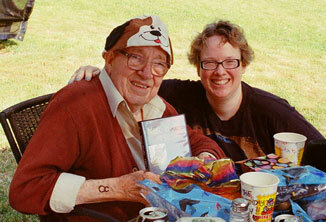 Speaking of Delbert R. Gardner, Adele is fortunate to have been her dad's agent and collaborator since 2008; she now fulfills her sacred promise by continuing to share his work with the world as his literary executor--entirely fitting, as he guided her into the world of literature, submissions, and creative writing. 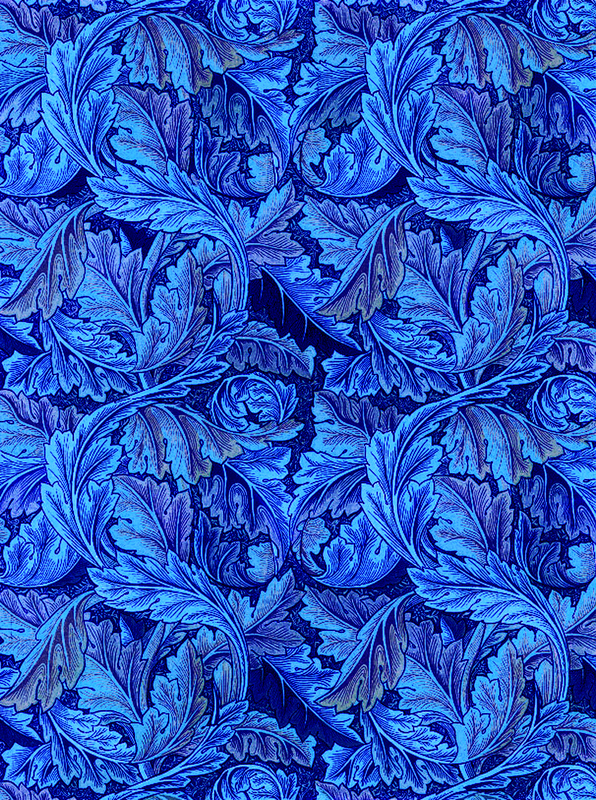 An accomplished poet, fiction writer, essayist, and critic, as well as a veteran of World War II, Dr. Delbert R. Gardner taught English literature and creative writing at Keuka College in upstate New York, where he wrote An "Idle Singer" and His Audience: A Study of William Morris's Poetic Reputation in England, 1858-1900. To honor him, since 2012 Adele (Carolyn Adele Gardner) has lived and published exclusively under her middle name, given for her father, Del. In creative terms, Adele is a poet, fiction writer, photographer, artist, editor, musician, and essayist. 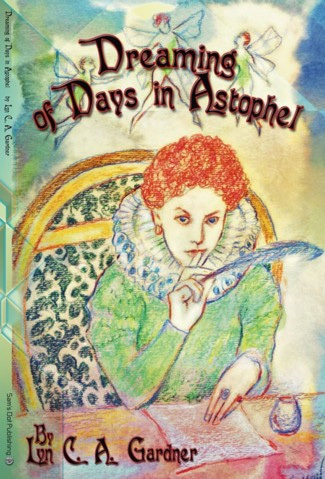 Under her previous byline, Lyn C. A. Gardner, Adele's poetry collection Dreaming of Days in Astophel came out from Sam's Dot Publishing in 2011. For literary poetry, Gardner has achieved first place (Bess Gresham Memorial) and third place (Don Frew and John Newcomb Memorial) in the Poetry Society of Virginia Awards. 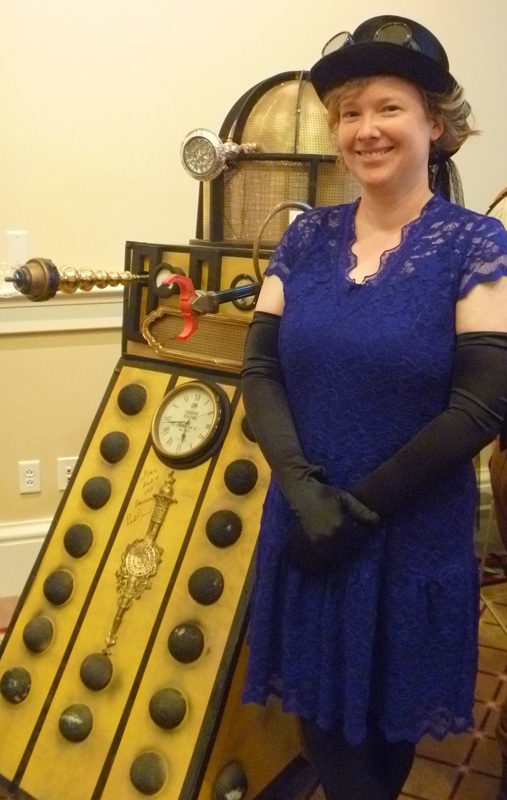 Speculatively speaking, Gardner has won third place in the Balticon Poetry Contest (Baltimore Science Fiction Society) and in both the Long and Short Poem categories of the Rhysling Awards (Science Fiction and Fantasy Poetry Association). Two stories and a poem earned honorable mention in The Year's Best Fantasy and Horror (St. Martin's Press). She's a graduate of the Clarion West Writers Workshop and a member of the following artistic organizations: Science Fiction & Fantasy Writers of America (Active), Horror Writers Association (Active), Sisters in Crime (Professional), Mystery by the Sea, the Southeastern Virginia Chapter of Sisters in Crime, Science Fiction and Fantasy Poetry Association, Poetry Society of Virginia, and Hampton Arts League. Her photographs have shown at the Charles Taylor Arts Center (including the Virginia Artists 2015 Juried Exhibition); Virginia Museum of Contemporary Art; Gloucester Arts on Main; and the Peninsula Fine Arts Center, among others. 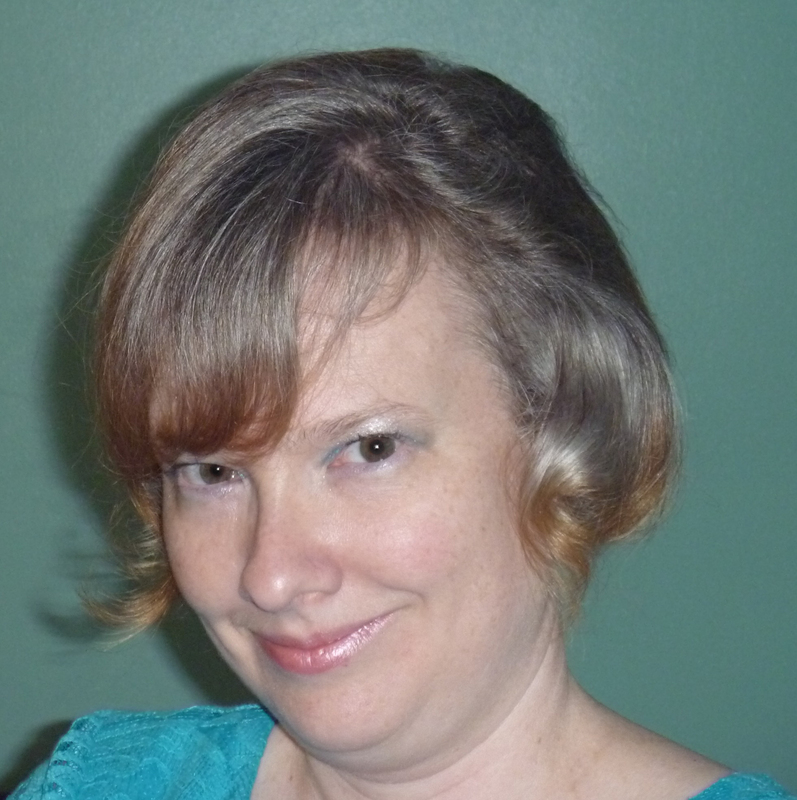 As of April 2019, not counting journalism for The Mariners' Museum, Adele has had over 400 separate works of poetry/music, short fiction, art/photography, and nonfiction published in assorted venues such as Daily Science Fiction, Strange Horizons, Legends of the Pendragon, The Doom of Camelot, PodCastle, Buckshot Magazine, Silver Blade, Liquid Imagination, Tales of the Talisman, Heroic Fantasy Quarterly, Mythic Delirium, NewMyths.com, American Arts Quarterly, The Cape Rock, Eternal Haunted Summer, Goblin Fruit, Dreams & Nightmares, Women in Science Fiction and Fantasy, and more. In addition, Adele enjoys swimming in lakes; biking, walking, & jogging around the neighborhood; sewing and costuming; and skating (ice & sidewalk skates). Home wouldn't be complete without three cats, two birds, a hall TARDIS, a kit harpsichord, and two friendly guitars. She loves cats, owls, trees, snow, the stars, Halloween, the color blue, classic jazz, and historical dancing...and most of all, her family. Just as her father used to write and sing songs for his children and pets, Adele continues the family tradition: each of her cats has at least one theme song, as well as feline favorites like "Tuna Fish." Adele & Dalek by Hatton Cross Steampunk. 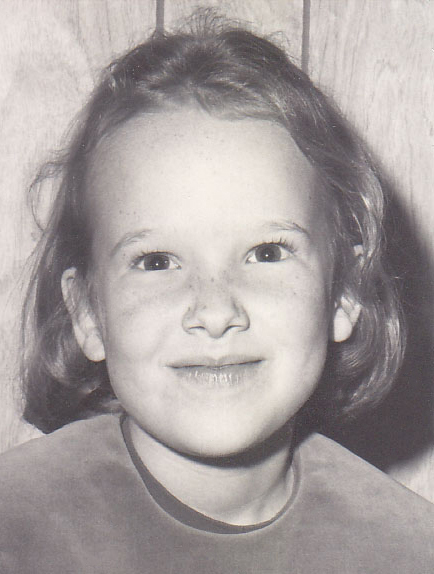 Photo by Rita Scrivener, from the collection of Adele Gardner. Above: Delbert R. Gardner and Adele. Photos above & below by Marc Nucup, from the collection of Adele Gardner. Above: Adele Gardner and Max. "The Witches' Bridge" by Adele Gardner, VIFM Blog, Virginia Is for Mysteries, Mar. 11, 2016. "Beach Chat with Adele Gardner," Life's a Beach … a beach blog by cozy mystery writer Jayne Ormerod, Feb. 5, 2016. 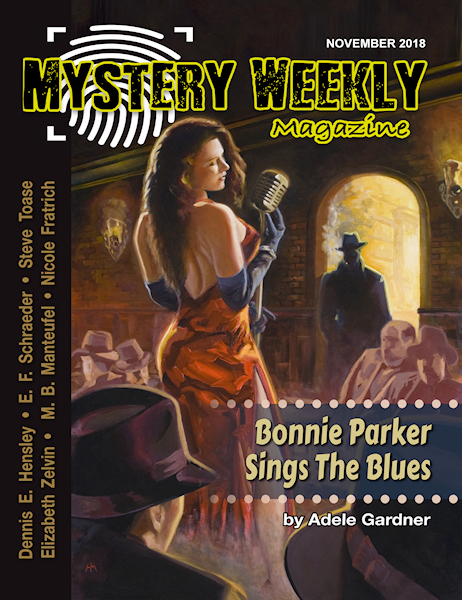 "Q & A with Adele Gardner," Third Flatiron Publishing, Jan. 2016. "Openers: For the Love of Reading" by Lyn C. A. Gardner and Cy Dillon, Virginia Libraries, Vol. 54, No. 3-4, July/August/September-October/November/December 2008.